Find out how affordable our NEMT services are. Request a quote online.. Your referrals are truly appreciated. Submit them online. Interested in becoming part of our team? Join us today. Are your health conditions prohibiting you from driving yourself? Do you need someone to drive you to your medical appointments? Do you want to make sure you have a ride back home after your chemotherapy or dialysis session? 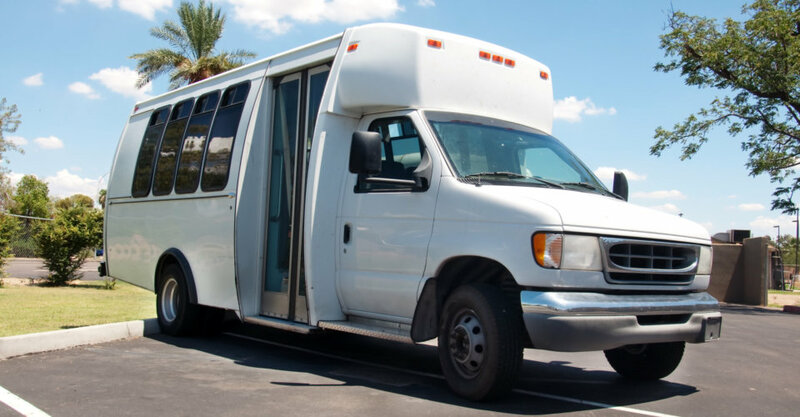 Daybreak Ambulette has vehicles available and an NEMT crew to drive you to your destination. This is what we do and we do it well! We ensure your safety as well as the timely arrival to your medical appointments. Call us at 740-401-9285 today! 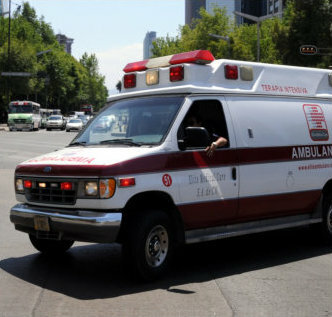 Our non-emergency medical transportation services are available for you when you have medical appointments or social functions.